Recently awarded the prestigious Forbes Travel Guide Five-Star rating for the third consecutive year, ESPA at Vdara is a truly luxurious escape. Set over two floors, your respite begins with our signature European heat experiences, taking you through a therapeutic journey of temperature changes and offering a multi-functional treatment room where you can retreat and enjoy a full day of pampering. 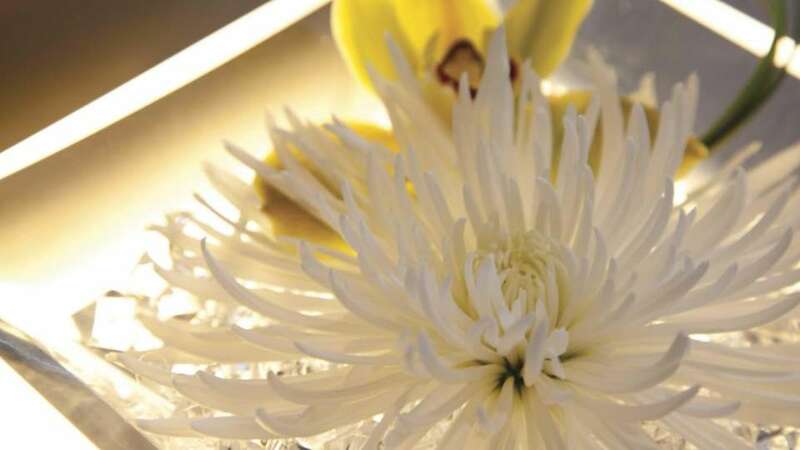 For your convenience a 20% service charge will be added to each spa service received. A portion of the service charge is dispersed to the spa staff members who served you and the remainder is an administrative fee. Additional gratuities are at your discretion. 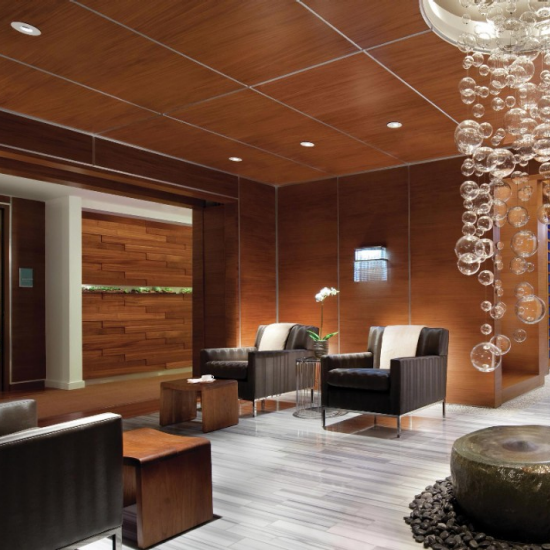 Your journey at ESPA at Vdara is an experience, not just a spa service. 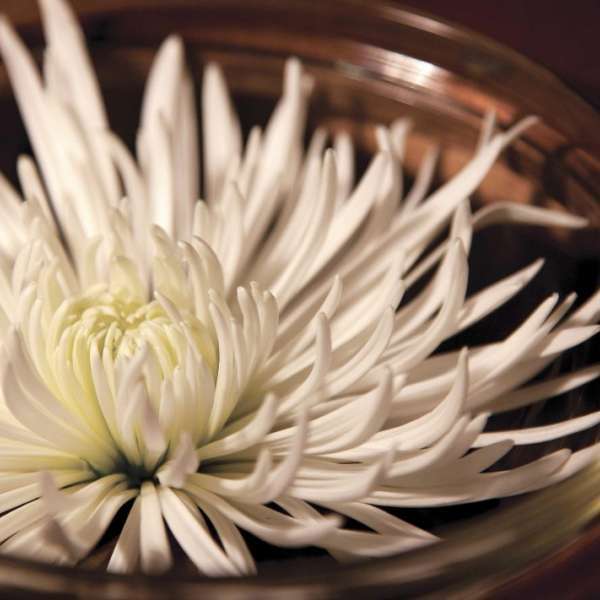 After a private consultation, our ESPA therapists fully tailor your service to your body and mind’s needs. Relaxation and rejuvenation doesn’t end when you leave ESPA at Vdara. In fact, the ‘E’ in ESPA stands for education. Our therapists inform you about the ingredients and benefits of our services and products while you receive your treatment. Their goal is to provide you with a better understanding of your wellness. ESPA therapists are hand selected and trained extensively to ensure their knowledge base and skills are second to none. This rigorous training elevates the luxury treatment experience at Vdara to new heights due to ESPA's technically advanced, holistic and personalized approach. Choose from a vast collection of results-oriented natural treatments unique to ESPA at Vdara including On the Rocks or Desert Rose, two powerful signature therapies that restore the body’s vitality and vibrancy. 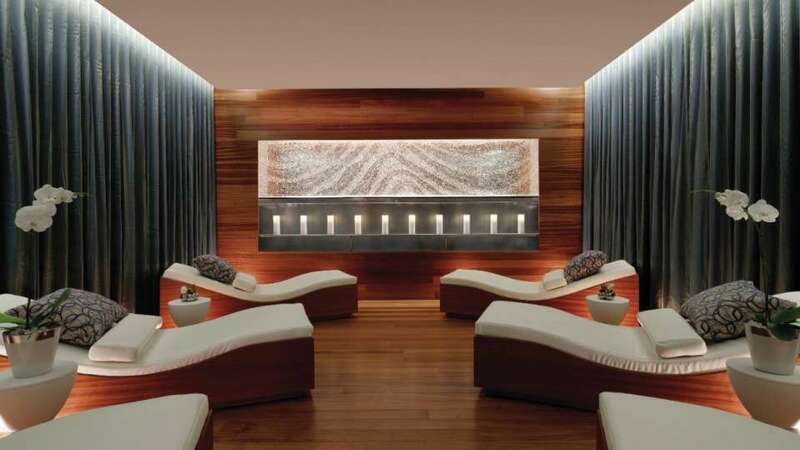 ESPA at Vdara boasts immaculate facilities set over 18,000 square feet and spread over two floors. Bask in the signature European heat experiences, taking you through a therapeutic journey of temperature changes as you discover our multi-functional treatment rooms. 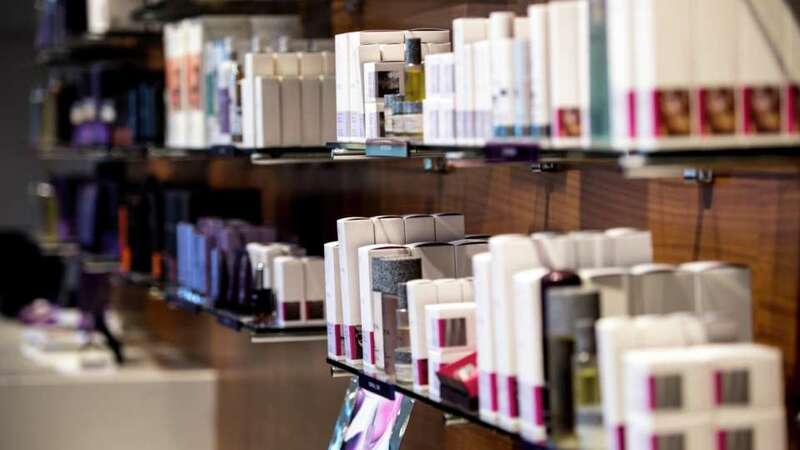 As a global leader in spa, ESPA is found in prestigious spas across five continents and is dedicated to producing results-driven, natural skincare loved by men and women alike. ESPA ensures skin looks its best at every stage of life with effective, award-winning products that are continually tested by a global network of professional therapists. 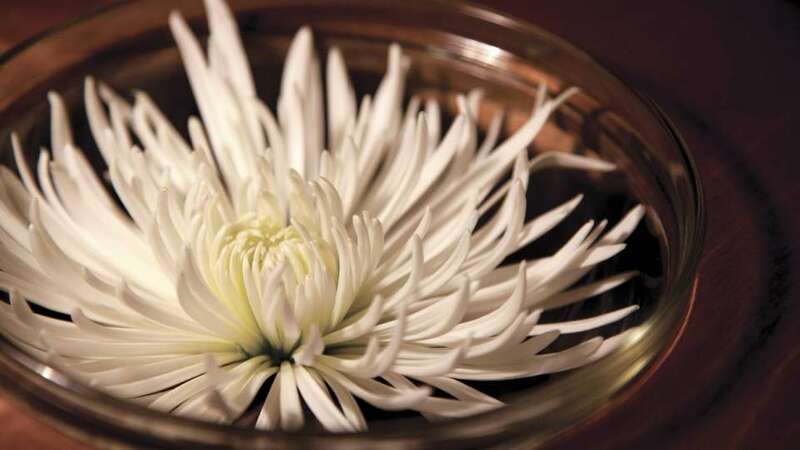 Choose from a vast collection of results-oriented natural treatments unique to ESPA at Vdara. ESPA therapists are hand selected and trained extensively to ensure their skills and knowledge base are second to none. This rigorous training elevates the luxury treatment experience at Vdara to new heights due to ESPA's technically advanced, holistic and personalized approach. 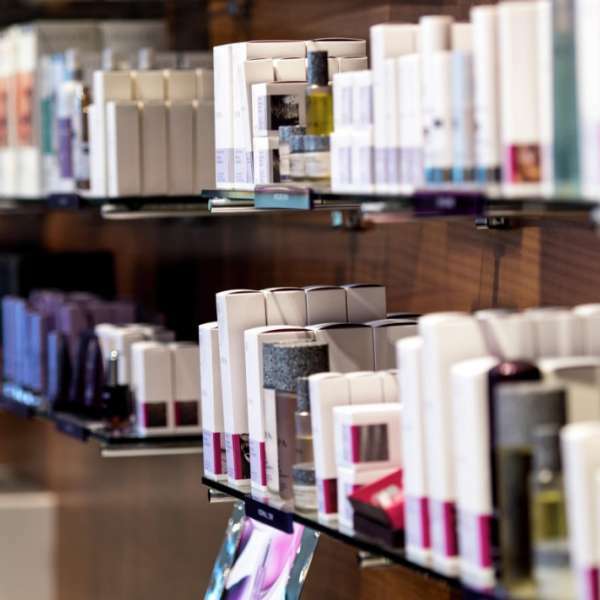 As a global leader in spa, ESPA is found in prestigious spas across five continents and is dedicated to producing results-driven, natural skincare loved by men and women alike. 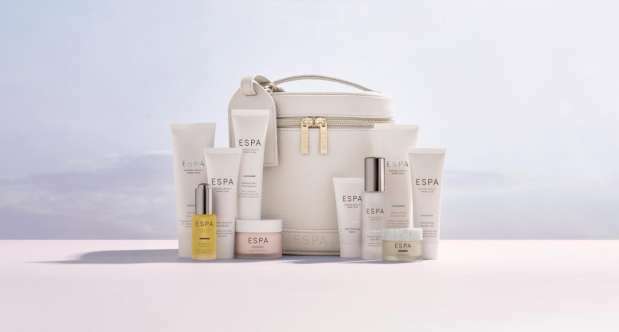 ESPA ensures skin looks its best at every stage of life with effective, award-winning products that are continually tested by a global network of professional therapists. 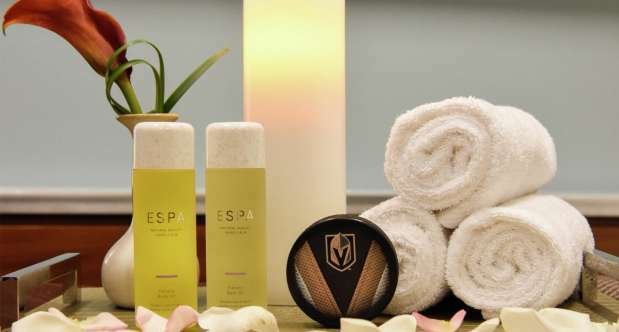 An exclusive selection of ESPA luxury spa products is available for purchase at Vdara. An effective firming and hydrating treatment that helps to reduce the appearance of fine lines and relieves tension from eye strain and computer headaches, incorporating a cleanse, exfoliation, massage and application of our Lift & Firm Intensive Eye Serum. This revitalizing treatment for tired feet and heavy legs helps reduce puffiness and soothe aches and pains. Includes a refreshing exfoliation and a deeply therapeutic foot and lower leg massage. 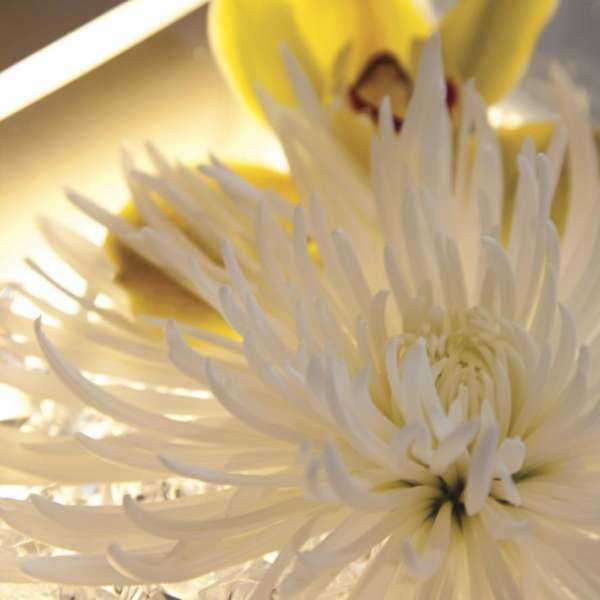 Spa differently with our signature experience, and enjoy our two most popular treatments, On the Rocks and ProFacial. Transform mind & body, release muscular tension and rediscover a sense of well being with this resilience boosting massage. After a detailed consultation, our therapists will determine the most suitable massage for you, using a fusion of advanced massage techniques. Combining the advantages of bamboo with ancient Balinese ritual massage techniques, experience an increase in circulation, metabolic facilitation and deep relaxation, all in a distinctive treatment. 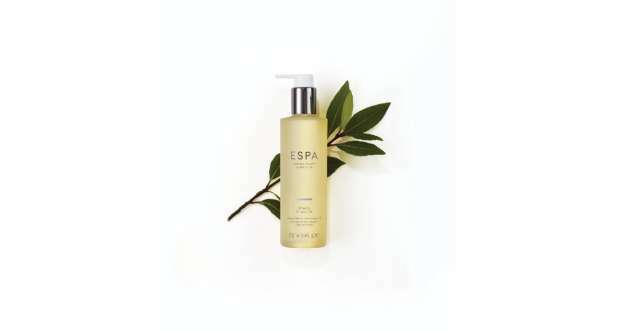 The ESPA Aromatherapy Massage is essential and specific, using a blend of specially chosen oils. A personal consultation will ensure that you receive a unique treatment to suit your specific needs. A traditional massage using light pressure to promote relaxation and ease muscle tension. Specialized techniques concentrate on areas of concern and alleviate common discomforts such as a stiff neck, painful lower back pain and sore, tight shoulders. Whether your skin needs a deep cleanse, a healthy glow, soothing or hydrating, allow our therapists to tailor a facial to suit your skin's needs. May be added to any facial. Included within the duration of your facial. A custom body treatment designed with our Golden Knights in mind. This treatment combines a full body scrub with a full body massage for complete rejuvenation. First, circulation is stimulated through body exfoliation using iced mitts. Our Relaxing Salt Scrub is applied for full body exfoliation. Afterward, an 80 minute hot stone massage will begin incorporating our Fitness Body Oil to warm and relax the muscles. The treatment is topped off with a tranquil scalp treatment. This powerful massage utilizes techniques to increase joint mobilization and incorporates stretching. The massage includes our Fitness Body Oil to warm and relax the muscles. You will select your ‘Power Play Advantage’ by choosing from a variety of treatment enhancements: hot stones during the massage, reflex zones on the feet, scalp massage, targeted muscle relief using muscle balm, or a gold collagen under eye treatment. Spa facilities access is not included with nail services; however, day passes are available for purchase. Put your best hockey face forward with this cell regenerating facial. Your relaxation begins with a deep brush cleanse, steam, and extractions (if needed). Our signature Skin Radiance Mask is applied which includes ingredients that will visibly brighten and even the skin tone – Mulberry, Bearberry, and Licorice; the Pumpkin Enzymes sweep away dull skin cells for fresher, softer skin. The post-mask treatment will include a cooling facial massage, which pairs chilled Rose Quartz wands with advanced facial massage techniques. Enjoy the finishing touch – a collagen hydrogel Knesko Nanogold face mask is applied to plump and soothe the skin. Transform mind & body, release muscular tension and rediscover a sense of wellbeing with this resilience boosting massage. Inspired by the arduous migration of the painted lady butterfly, this revitalizing massage uses aromatherapeutic oils, yogic stretches and deep muscle massage to boost your energy levels and support your immune system. You emerge stronger and more resilient, ready to face life’s unexpected journeys. Cleanse and revitalize skin, body and mind with our award-winning shower oil - the perfect uplifting start to the day or post-workout reviver. A beautifully rich, naturally foaming shower oil to cleanse and soothe body and mind. Restorative West Indian Bay and Clove Bud oils soothe and relax, Lavender helps calm a busy mind, while deeply nourishing Coconut Oil leaves skin soft and supple. Explore ESPA with this ultimate collection of travel friendly treatments for skin, body and mind. Packed for the journey, with an extensive range of our best-selling formulas, you’ll also discover our limited edition luggage tag and ‘Explore’ travel guide, with expertise from our spas around the world. Offering a multi-functional treatment room where you can retreat and enjoy a full day of pampering. 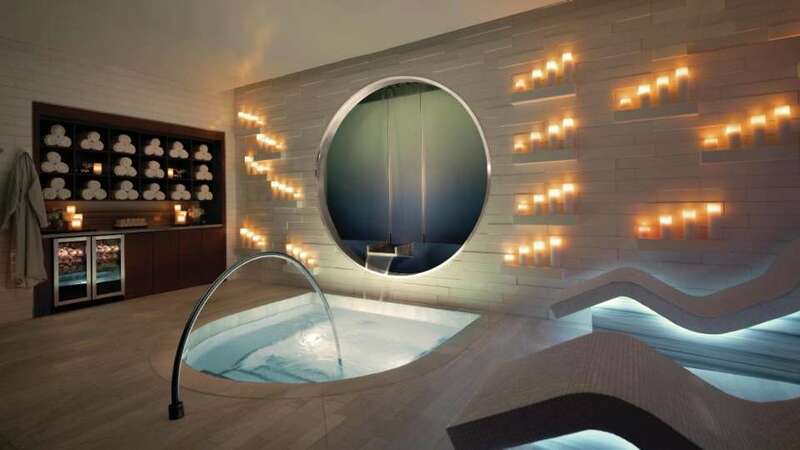 Tuck yourself away from the high energy within Vegas' most intimate spa setting. A unique sanctuary where guests can feel relaxed and pampered. The Salon at Vdara boasts services for men and women including professional hair design, luxurious spa manicures and pedicures as well as make-up artistry; all offered in a unique sanctuary where guests can feel relaxed and pampered. 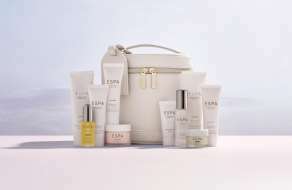 Valid for ESPA retail purchases of $75 or more. Complimentary ground shipping anywhere within the United States excluding Hawaii and Alaska. Up to 20% off Spa Services through November 30, 2019. Offer subject to availability. Please inquire for valid dates. This offer is valid for local Las Vegas or Henderson residents only. Must present valid ID. SpaFinder Gift Cards Now Accepted Here. Spafinder Gift Cards may not be combined with any other offer or discount. From the Front Desk proceed to the elevator bank located in the Living Room area. Take the elevators to the second floor and turn right into the Spa area. Walk into Vdara and just after Silk Road turn left. 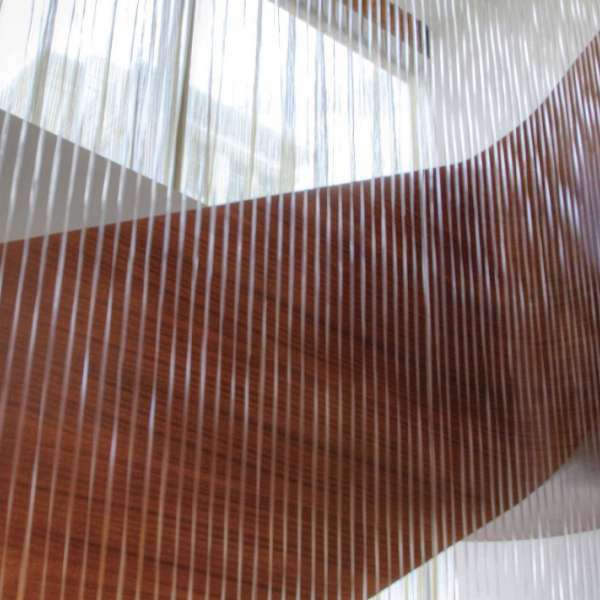 Continue to the Living Room area and turn right towards the elevator bank and take the elevator to the second floor. From Bellagio or the Tram, enter Vdara through the walkway and turn right at Starbucks. 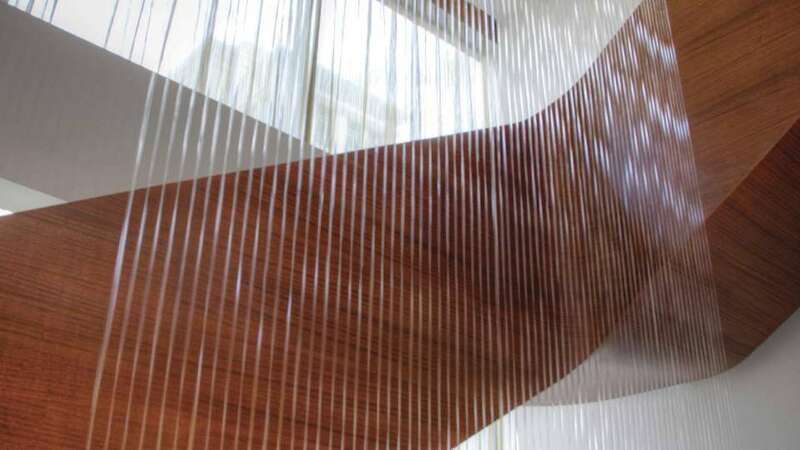 Continue to the Living Room area and turn right towards the elevator bank and take the elevator to the second floor.